How To Join - Packaging Council of New Zealand Inc. 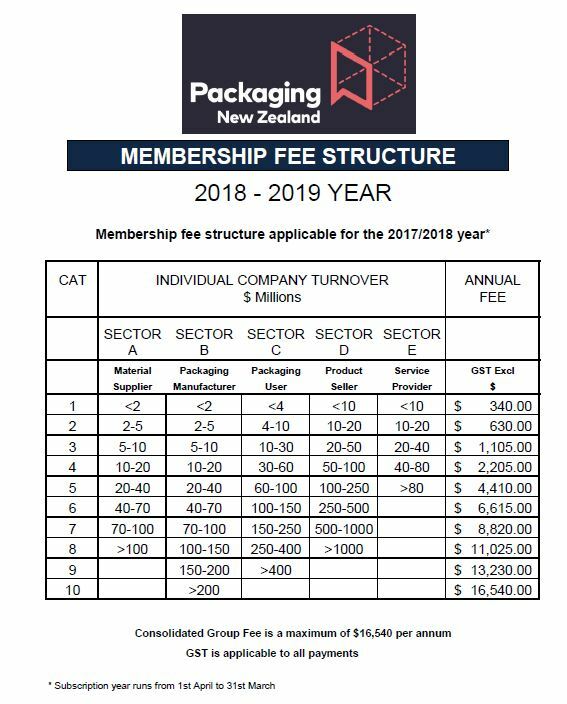 Membership of Packaging New Zealand is through payment of an annual subscription fee. The level of the subscription is related to your industry sector and turnover. The Member benefits we offer are integral to who we are and what we do. We believe that each member has their own reason for joining and these reasons can, and do, change over time as the business landscape changes. What we do responds to these changing needs. Please do not hesitate to contact Packaging New Zealand's Executive Director if you would like to discuss membership.